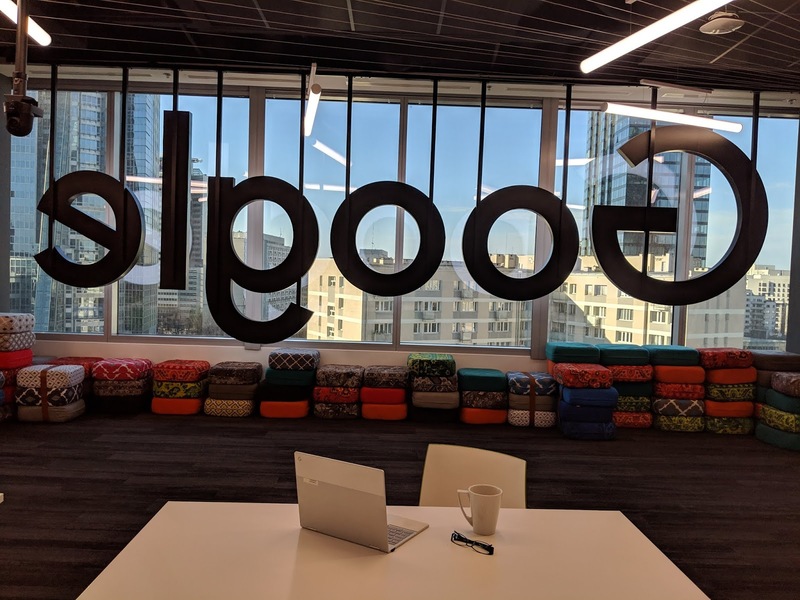 This week has been hectic; yet rewarding for our team as we succeeded in implementing Google hybrid cloud for a customer by linking public cloud workloads to on-premise workloads. In the interest of keeping it short, I'll split this blog into two parts (first part for the solution overview and second part for implementation details). In this blog, I'll be penning down my thoughts on the major obstructions to cloud adoption and how hybrid cloud solves it. 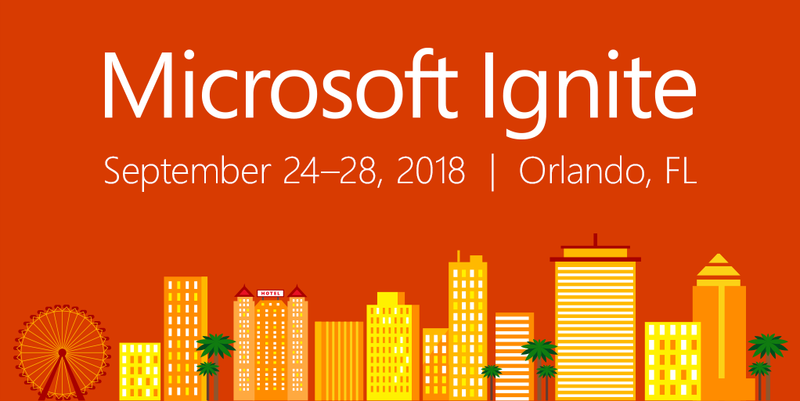 Greaing up for my second E2EVC event where I'll be taking up two joint sessions on 3rd Nov; one with Tim Mangan on "MSIX for Enterpirse" at 12:30PM and the second one with Remko Weijnen on Cloudhouse's solutions for "MSIX and Azure Migrate" at 3:15PM. Looking forward to my first AppManageEvent! I'll be taking up a session on 12th Oct. I'll be covering details on Cloudhouse's MSIX solution and Azure migrate (server migration) with some live demos. Please do join my session if these topics are of your interest. Also make sure you check the agenda (here) for other interesting sessions on MSIX and security by industry experts like Tim Mangan. It's a big day today as I'll be joining Andrew Clinick on stage for a live demo on MSIX PSF. I'll be fixing a VB6 incompatibility issue on Win10 by using MSIX's Package Support Framework integrated with Cloudhouse's product. 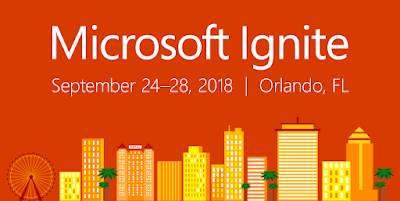 Location: OCCC W314, MS Ignite, Orlando. Here I am in Orlando, awake at 4 in the morning. I tried to go back to bed, but my body clock isn't used to US time zone yet. 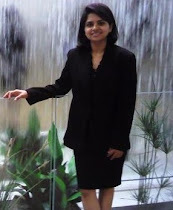 So, thought of publishing a blog. Today and tomorrow I'll be taking up few joint sessions organized by Azure team along with my sales engineer Shane Doyle. I'll be demonstrating server apps migration from 2003 to 2016 using Cloudhouse's product. 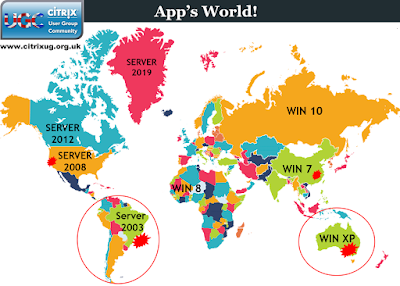 Apart from this, we will also be talking about issues and solutions involved in server app migration. If interested please join us for the session. Below are the details. Location: Applications and Infrastructure quadrant. 1) Who is PSF for? 2) Who can create PSF fixups? 3) What skills are needed for developing compatibility fixups? 4) Where is this technology likely to lead few years down the line? I am sure many of you must be having these questions in mind. 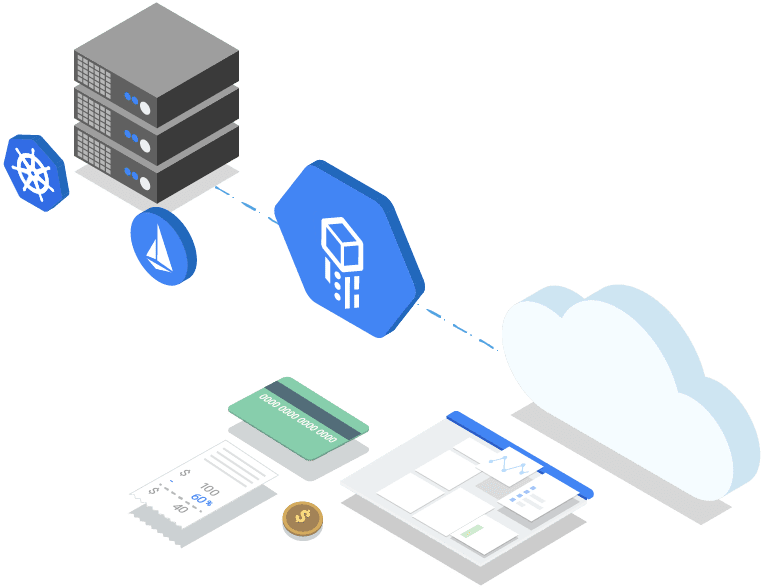 Having worked on a very similar product at Cloudhouse, I'll try to answer some of the basic questions to give you a quick start on the skills needed to try your hands at this new framework. I am sorry for disappointing those of you who were expecting a technical blog. We will dig into the tech details in subsequent posts. As always, a disclaimer first. These are my personal views based on my experience and don't reflect the opinion held by Cloudhouse or Microsoft. Continue reading full post here. At MS Build 2018 (on 8th May), MSIX was launched with a promise of the new world (Win10) for the old legacy apps. I was one of the few partners who got a first-hand session from MSIX developers at a 2-day summit in Redmond before Build conference. At Build, the Windows team disclosed details of MSIX components including the Package Support Framework (PSF). In this blog, we will take a closer look at what was revealed during the session at Build 2018 and do a technical dissection to see what this might lead to in future. I'll be interpreting PSF based on my experience of working with a similar software. So, few things might seem to be as if I am reading between the lines. As PSF isn't released yet, this write-up will touch base on basic concepts only. Once it gets released, I'll post subsequent blogs getting into details. First, a disclaimer; although my day to day job involves working on similar tech at Cloudhouse and I work very closely with Microsoft's MSIX team; blogs published here don't reflect the opinion of Microsoft or my employer. I've launched this website as a community initiative to share my views and spread the word about MSIX PSF. Hence I'll be penning down my knowledge and experience on fixing legacy apps without violating my NDA. Now let's discuss the "What.. Why.. and How" Stuff.